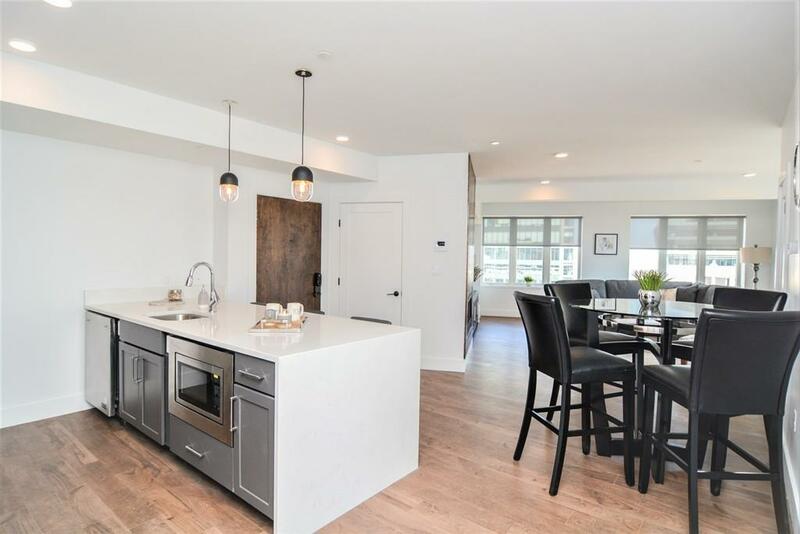 *** BROKERS FEE PAID BY LANDLORD*** ONE MONTH FREE**Be the first to live in this spacious 3 bedrooms/ 2-bathroom apartment in a brand-new luxury building in the heart of Bostons newest development Boston Landing. This home designed to exceed your expectations of modern feel and comfortable convenience. 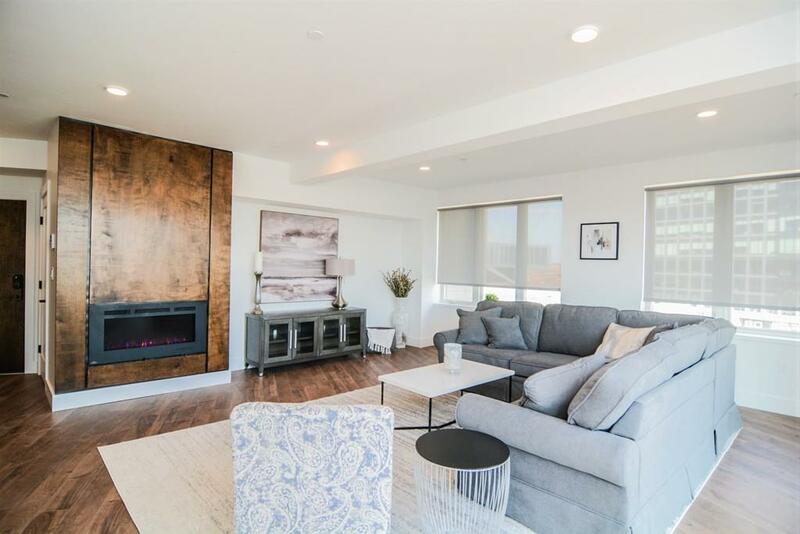 It features an open floor plan, custom kitchen with gas stove, high-end finishes throughout, quartz countertops, electric fireplace, high ceilings, central A/C, in-unit laundry, balconies and huge windows to enjoy all the natural sunlight. 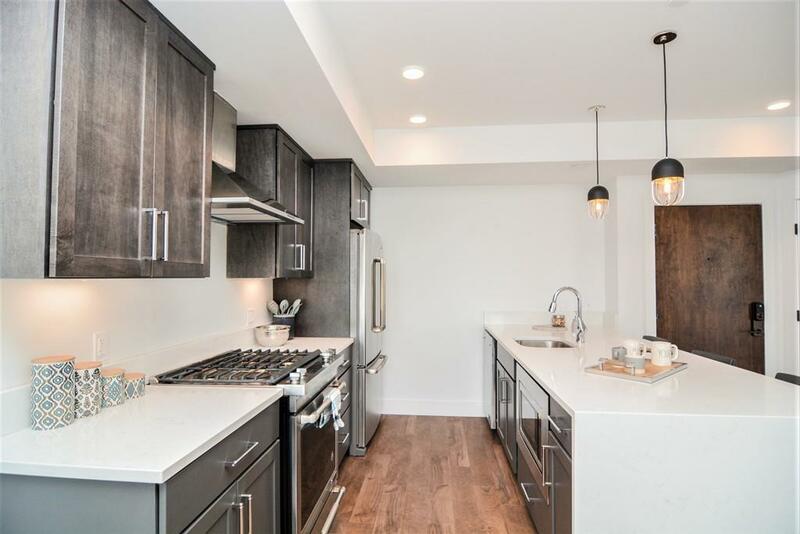 Enjoy beautiful common roof deck overlooking Boston skyline. 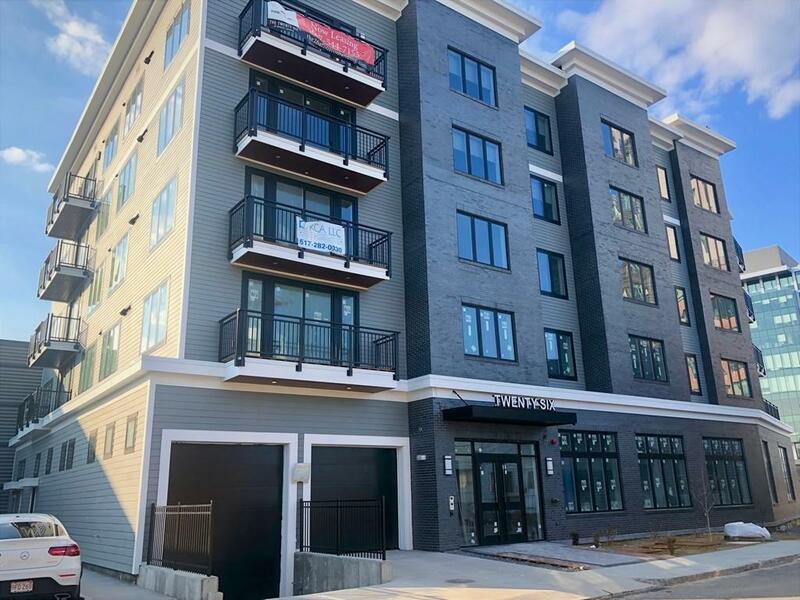 Building located 5 min walk to Commuter rail station as well as easy access to Storrow drive and Mass Pike. Steps to several great restaurants and Stop & Shop. Garage parking spot available for $250 a month. Ask about our move-in specials. We have 5 different floor plans available to choose from.